we offer Paypal. 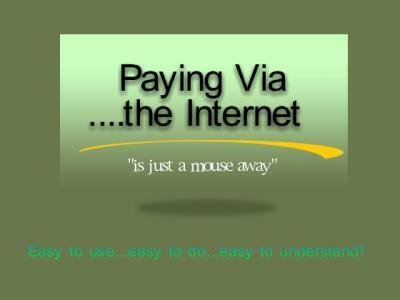 A payment system used by over 150 million people. and begin using the service. Direct to Company Depository Bank.